Nuku'alofa in Tonga has successfully hosted the first tournament on the new International Table Tennis Federation (ITTF) Oceania tour. The event from June 29 to 30 was the inaugural stop on the new circuit, which will also feature tournaments in Australia, Fiji, Tahiti, New Zealand and Vanuatu. "It's a privilege and an honour for the Tonga Table Tennis Association to host the very first event in the ITTF-Oceania Tour," said the secretary general of the Tonga Table Tennis Association, Joh Fifital. "This is the first international table tennis tournament we have hosted, and we're very happy to host players from Australia, New Zealand, Fiji and Solomon Islands. 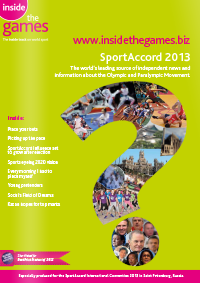 "Hosting this event will provide Tonga with a big boost to develop table tennis and Para-table tennis." The ITTF-Oceania executive director Christian Holtz added that the ITTF is "proud" to launch the new tour in Tonga. "This new competition aims to promote the development of our sport in the region by providing access to regional competitions and increasing the capacity of the National Associations to host international events," he said. Australia's Heming Hu won the men's singles, after initially going 2-0 down to New Zealand's Dean Shu. The match finished 9-11, 8-11, 12-10, 11-7, 11-8, 11-4. The women's final was played out between the Fijian sisters Sally and Greece Yee, with Sally, the elder sibling, taking the win. The sisters then paired up for the women's doubles, which they won, while Grace Yee also took the mixed doubles title with her partner Vicky Wu. A Fijian pair of Wu and Phillip Wing also took the men's doubles title. The next event on the tour will be in Australia on the Gold Coast, from August 25 to 26. 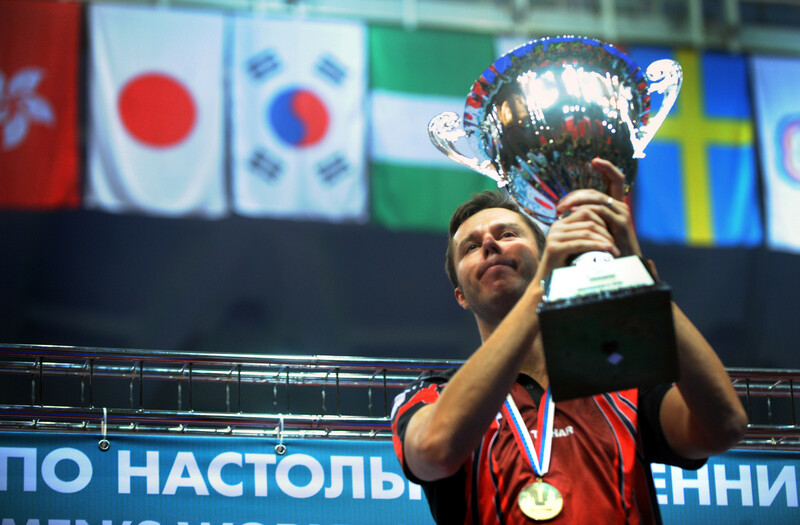 Points won at the events will directly affect the ITTF-Oceania Cup points list. 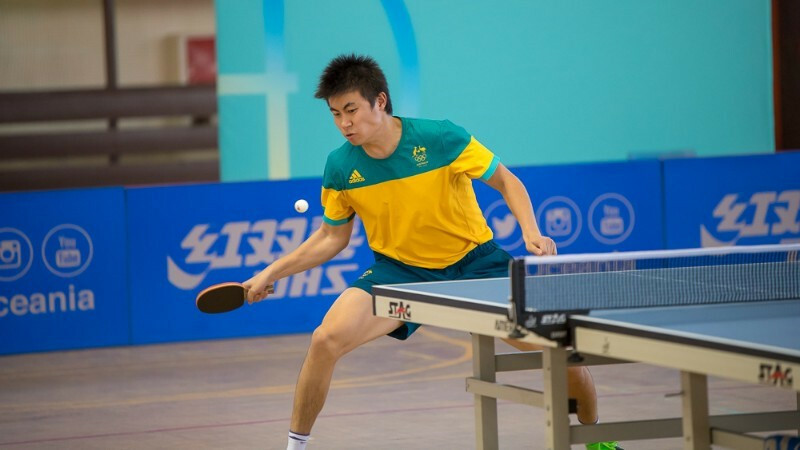 The top eight athletes will earn the right to compete at the 2019 ITTF-Oceania Cup, with combined prize money of AUD$60,000 (£33,618/$44,288/€38,000) and a pathway to the ITTF World Cup.